SKU: N/A. 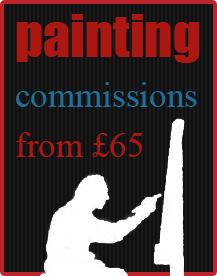 Categories: Paintings, Prints, Seascapes. 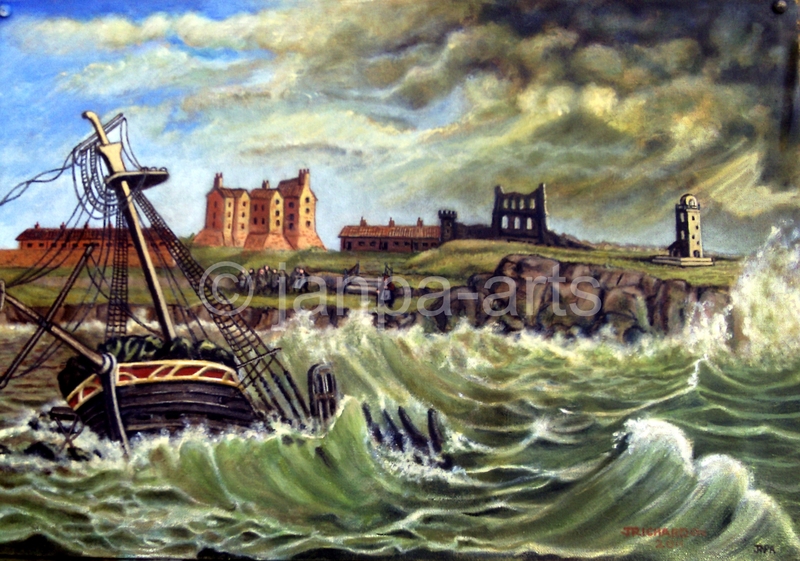 Tags: Bessie surtees, black middens, carmichael, sea stormy people light house, ship, tynemouth, wreck. This ship was known as the Betsie Cairns wrecked on the Black Middens. Acrylic on canvas panel 23 x 15.5 £230 framed. Prints same size £70 mounted + p/p as by the engraving by J.W. Carmichael.